The new Center of Excellence will do research to support the Federal Aviation Administration as it works to integrate unmanned aircraft into the national airspace. Officials will release a draft solicitation for the Federal Aviation Administration’s (FAA’s) new Center of Excellence for Unmanned Aircraft Systems (UAS) and field questions at a late-May meeting in Washington. 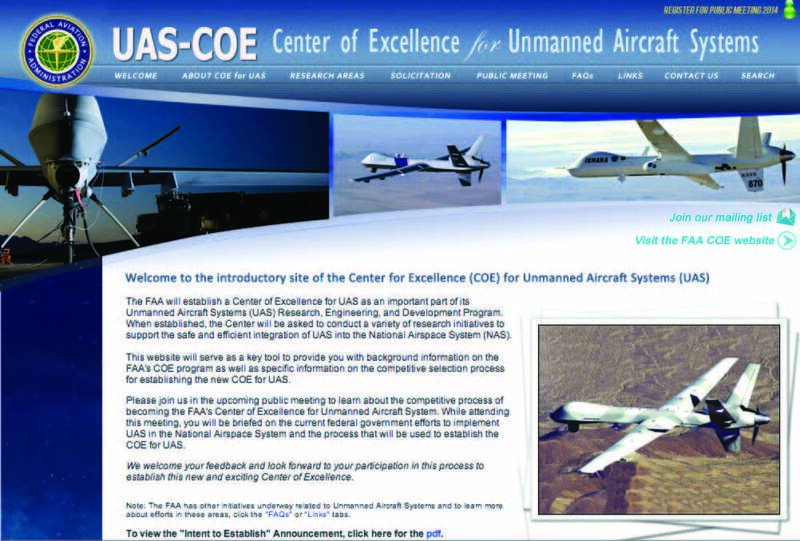 The Center is being launched to support the FAA’s mission to ensure safety during the integration of unmanned aircraft into the national airspace system. 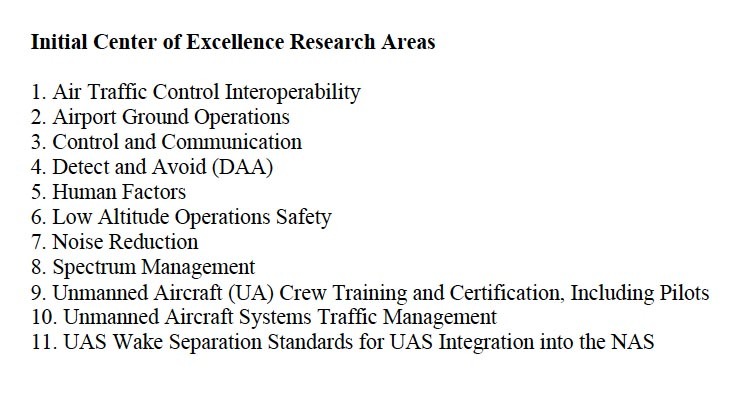 Members of the winning consortium will be required to perform research to help fill the gaps in the agency’s integration roadmap including, at a minimum, work involving air traffic control interoperability, airport ground operations, command and control, detect and avoid, human factors, system performance, privacy practices for UAS operations, system engineering and training and certification for the crew members and pilots of unmanned aircraft. Officials plan to announce their choice by the end of next year. The meeting will be held May 28-29 and will be open to the public on a first-come basis until all slots are filled. Those wanting to attend, however, must submit an online application for registration by May 22. 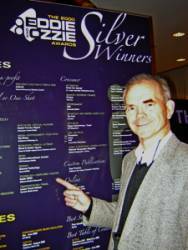 A link to the form can be found in the upper right corner of the Web page.